Travelling can be stressful, particularly if you’re going abroad or with a larger group. But the latest updates in technology were made with you in mind! 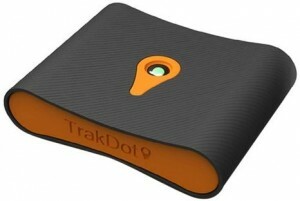 Travel gadgets are being released every day that make travelling easier and more fun. We’ve compiled a list of what we believe to be the best travel gadgets of the year so you can start preparing for your next trip. Portable cellphone chargers are helpful to everyone from the solo to the corporate traveler, allowing you to stay plugged in with the real world regardless of whether you have access to an outlet. Kindles are great on and off the road, but they certainly make long flights more enjoyable and add to the relaxing mood on beachside vacations or cruises. Tablets or iPads similarly offer added enjoyment, providing accessibility to games, e-mail, and other applications. Losing your luggage is a pain! Keep track of where your bags are with smart luggage tags that allow you to register your bags online or a luggage tracker that can alert you of your missing luggage’s whereabouts via text or email. Smart luggage is now available that allows you to lock and unlock your bags via smartphone, detect theft with a proximity sensor, and track your bag on a map after you’ve left it. Smart backpacks can also charge your mobile devices for you while you’re on the go! All-in-one adapters re ideal for travelers who frequently go abroad, providing the capability to connect to any outlet. Today’s models can connect in up to 150 countries, which is especially beneficial to any companies engaged in international business. 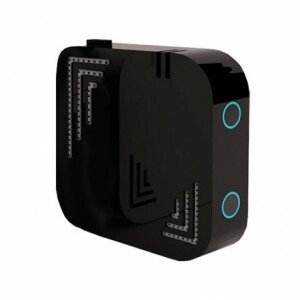 WiFi hot spots and portable antennas allow you to connect to the Internet or a mobile network to make texts and calls from any location. Voice translation devices, like Sigmo, now offer real-time translation of around 25 different languages, allowing for instant translations when others speak with you and improving your ability to communicate when abaroad. Waterproof cameras are perfect for underwater adventures by the beach, but you can take it to a whole other level with a 360-degree camera containing multiple lenses to capture all-around views. 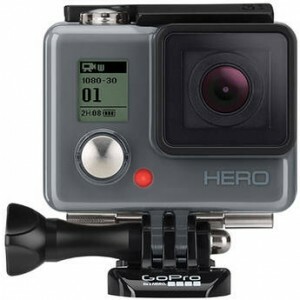 The GoPro has become especially popular and for a reason! It allows you to record high-quality videos and images and can be worn on your body so you can easily capture action-packed adventures—and share them with the folks back home as well! If you’re ready to put your favorite travel gadgets to use, call WorldTravelService® to book your next trip! We are based in the DC area and can help groups, businesses, and individual travelers with all types of trips both locally and internationally. We can provide you with more information on making travel easy or recommendations on the best travel gadgets for your trip and manage all aspects of your trip to take even more of the stress away!